USATF Certified national championship team representing Utah. 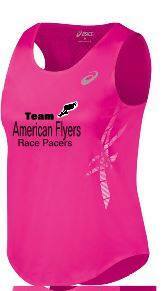 Open to all male and female runners age 18-39 and Masters male and female runners age 40+. Participating in team competition as well as private competition. Must be enrolled with USATF for the current 2015 year. To join our team, send us your information, and running resume include current racing times. 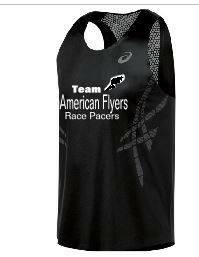 This team is licensed through USATF which gives us benefits to compete, and be recorded and ranked against other teams. This is a fun competition to all ELITE, AMERICAN DEVELOPMENT, and ALL RUNNERS wishing to compete and help get ranked nationally as an individual and team. We will post our team results and members on here. Go to this website and get entered and then look at our team on sign up or we will sign you up.